The freshest Maine lobster, right off the dock in Port Clyde, ME. 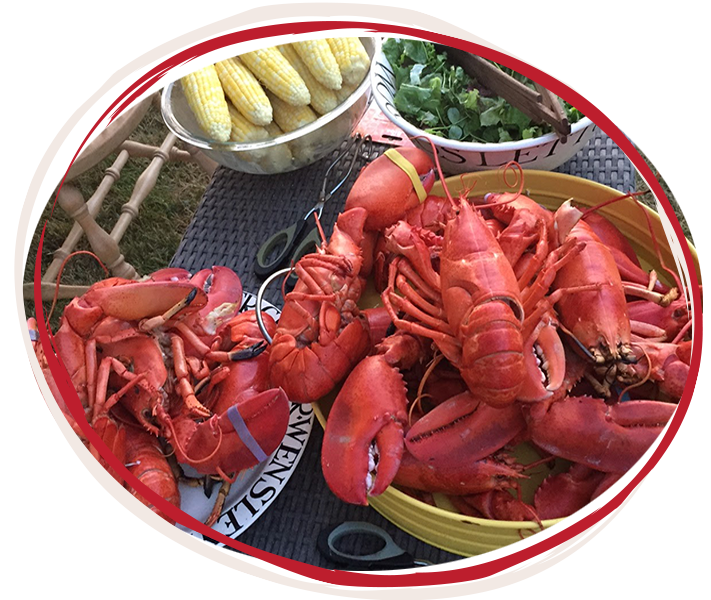 The best quality Maine lobster, caught by local lobstermen for you to enjoy. Our name isn't just for show. 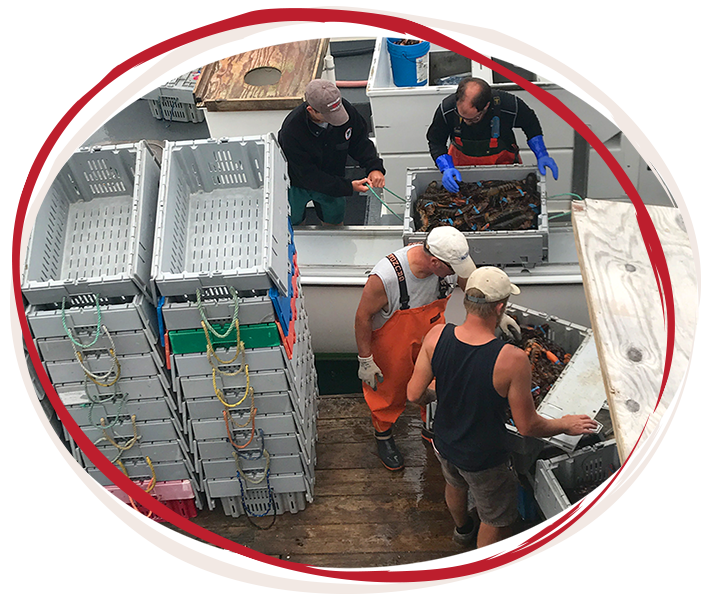 We partner with local lobstermen to guarantee the freshest, fullest lobster straight off the boat and into your kitchen. Situated right on the docks, we are the best lobster-by-the-pound shop in town. Working together with the Port Clyde Co-Op, we ensure our lobsters are not only the best quality, but are caught from local, sustainable sources with environmentally friendly techniques. 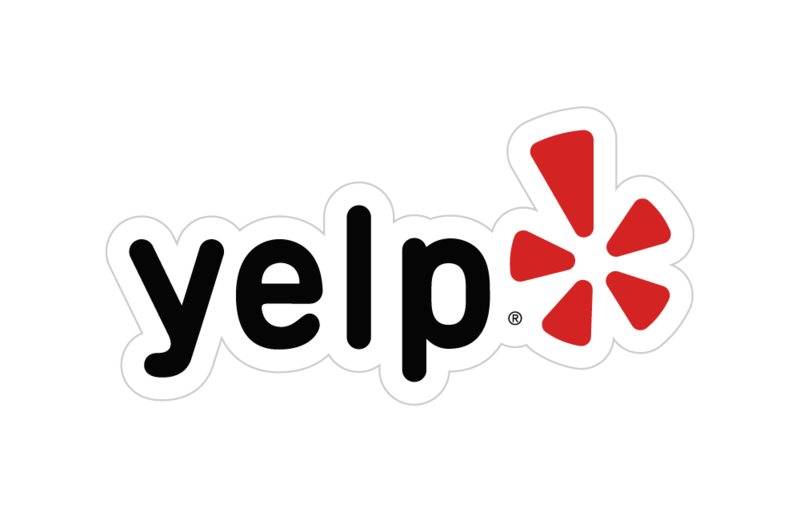 Starting May 13 Call (207) 542-8133 for service anytime. As our shack is right off the dock, bad weather can make things a bit tricky. We do our best to weather the storms but ask that you call ahead when mother nature is acting up. Open regularly starting June 22nd! Look for the lobster lady on the dock!